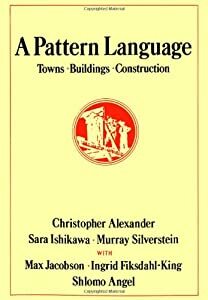 After I had thoroughly imbibed A Pattern Language, it occurred to me that anyone should be able to define patterns that occur in their own life. For me, the workbench is immensely important. 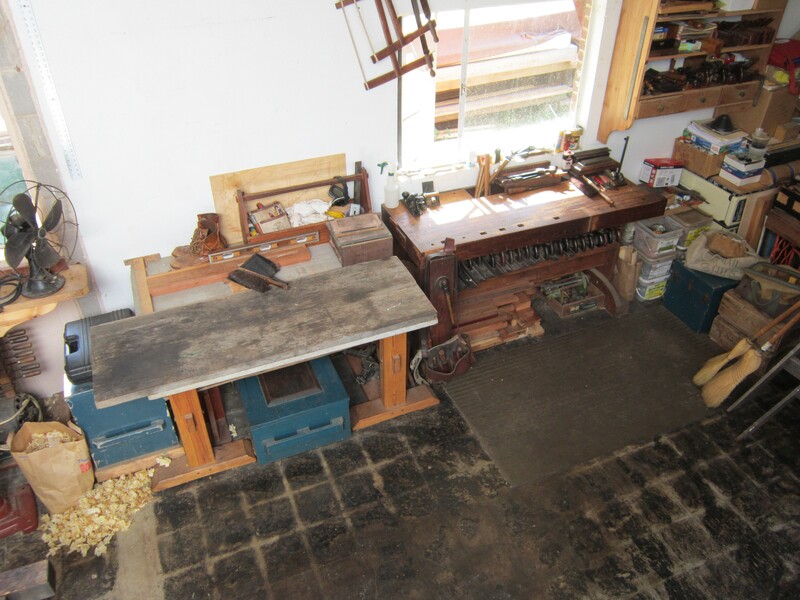 It is the focal point of my work most days, and I return there to fettle planes and chisels and saws, or to cut tenons and dovetails and plane surfaces. Last night was in the 20’s, and the waterstones were cold this morning. For me, a trip down to the kitchen, and a chance to clean the sludge and swarf off in the relative comfort afforded by hot running water. It isn’t as though I take it all for granted, after all the time invested in restoring the sink and faucet and setting up the water and drain lines. But still, hot water out of a tap is awesomely convenient. I have built a fire in the wood stove some mornings, heating water in a kettle until I was ready to begin the daily round of sharpening. Other mornings, I just toughed it out and sharpened a blade or two in yesterday’s cold water, but in the long run it is so much more appealing to reach into warm water that it’s worth the effort. I buy 220 grit silicon carbide paper by the box, use it to flatten the parts of planes that need to be flat, clean with whatever solvent seems appropriate, repair wood with epoxy, sand whatever needs sanding, and put them to work. Some people are more fastidious about conservation methods, which might be appropriate depending on how much value the piece has. Are they wooden planes, or metal planes?